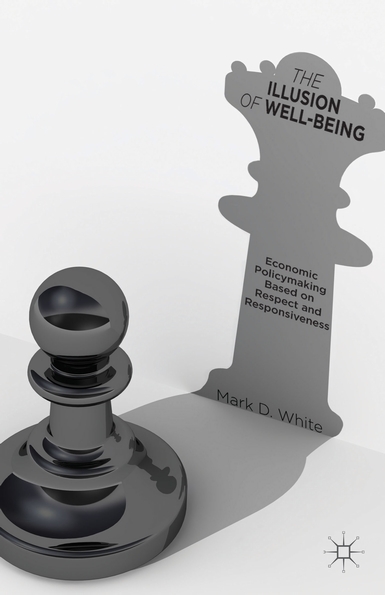 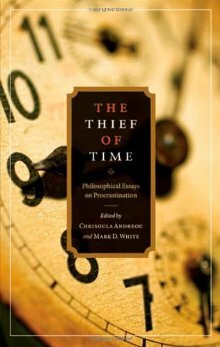 Mark D. White is Chair and Professor in the Department of Philosophy (formerly part of the Department of Political Economics, Economics, and Philosophy, of which he also served as chair) at the College of Staten Island/CUNY, where he teaches courses in philosophy, economics, and law. 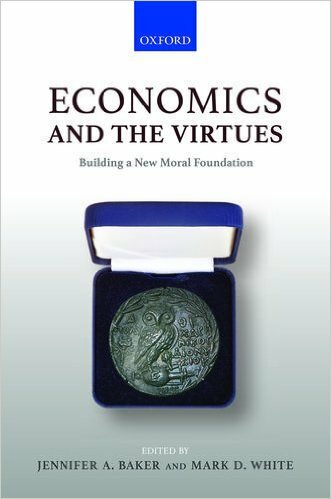 He is also a member of the economics faculty at the Graduate Center of CUNY. 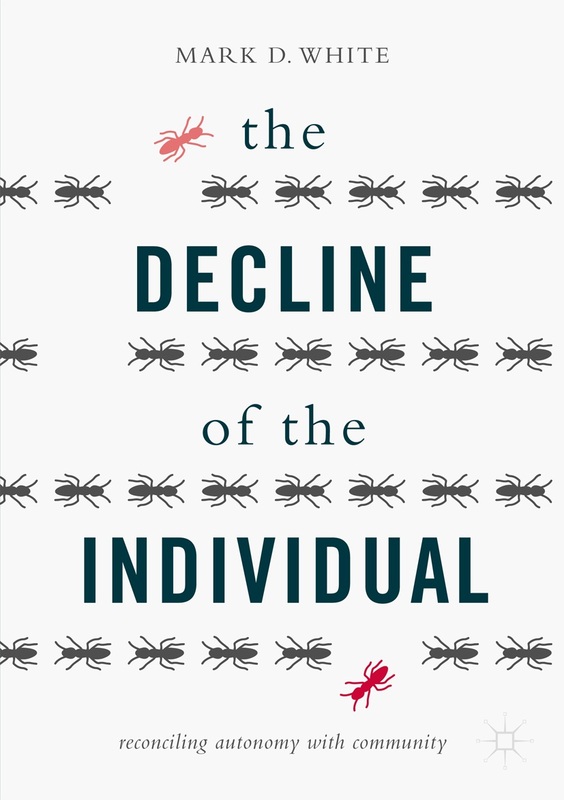 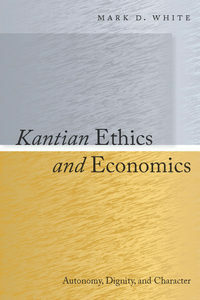 He is the author of seven books: Kantian Ethics and Economics: Autonomy, Dignity, and Character (Stanford University Press, 2011), The Manipulation of Choice: Ethics and Libertarian Paternalism (Palgrave Macmillan, 2013), The Illusion of Well-Being: Economic Policymaking Based on Respect and Responsiveness (Palgrave Macmillan, 2014), The Virtues of Captain America: Modern-Day Lessons on Character from a World War II Superhero (Wiley-Blackwell, 2014), A Philosopher Reads Marvel Comics' Civil War: Exploring the Moral Judgment of Captain America, Iron Man, and Spider-Man (Ockham Publishing, 2016), The Decline of the Individual: Reconciling Autonomy with Community (Palgrave Macmillan, 2017), and Batman and Ethics (Wiley Blackwell, forthcoming in spring 2019). 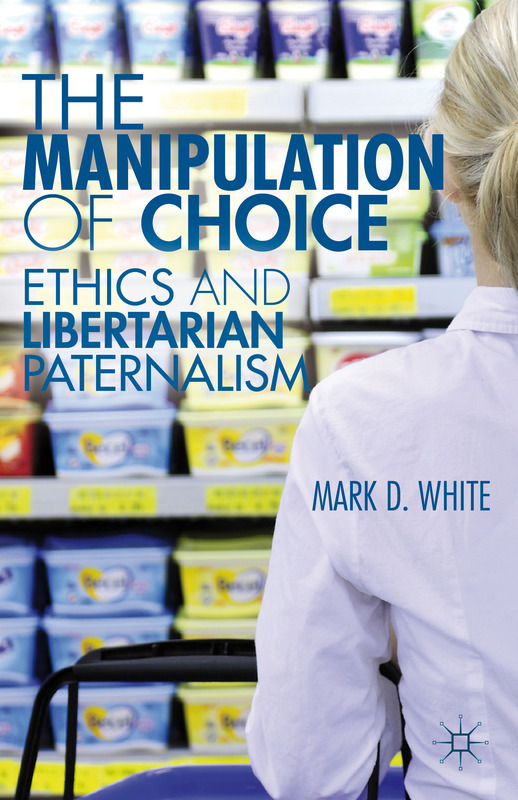 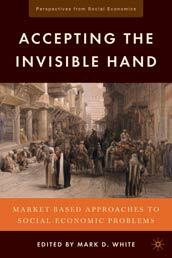 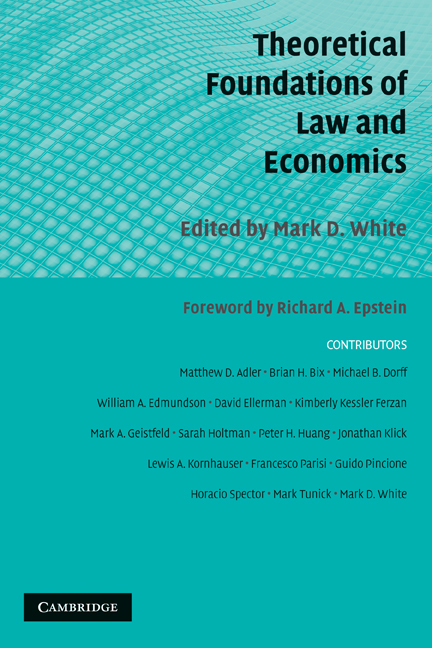 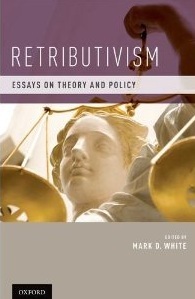 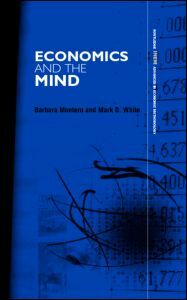 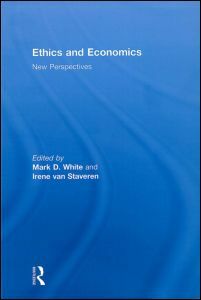 Professor White has written over 60 journal articles and book chapters in the intersections between economics, philosophy, and law, and has edited and co-edited a number of books on these subjects, including Economics and the Virtues: Building a New Moral Foundation (with Jennifer A. Baker; Oxford University Press, 2016); Retributivism: Essays on Theory and Policy (Oxford, 2011), and The Thief of Time: Philosophical Essays on Procrastination (with Chrisoula Andreou; Oxford, 2010), and recently finished editing The Oxford Handbook of Ethics and Economics (expected in 2019). 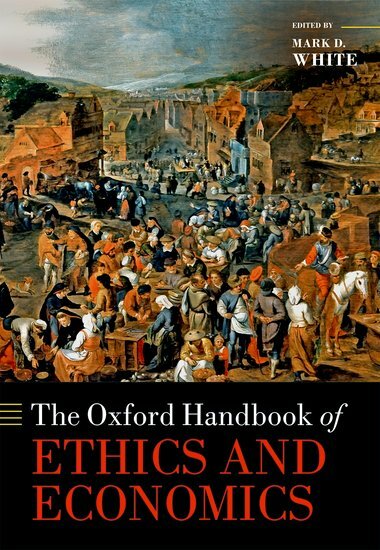 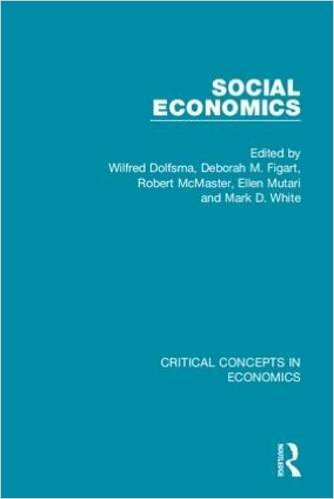 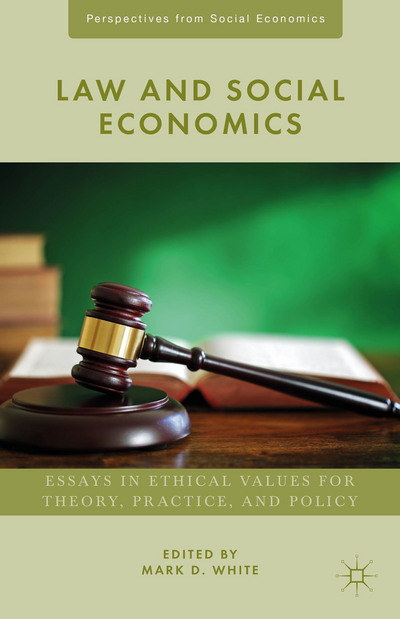 He is the series editor of Perspectives from Social Economics from Palgrave Macmillan and On Ethics and Economics from Rowman & Littlefield International, and in 2014 he served as president of the Association for Social Economics. 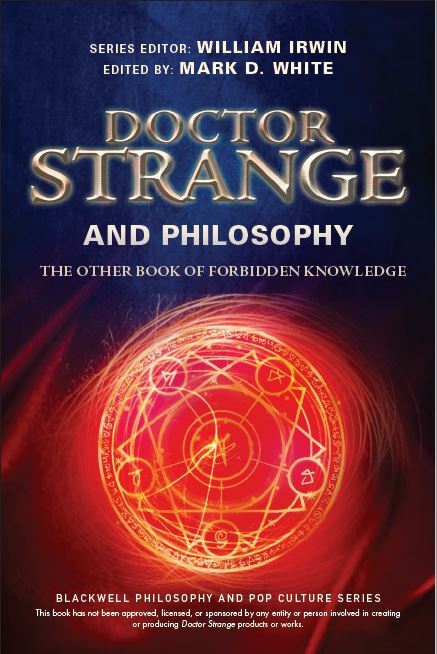 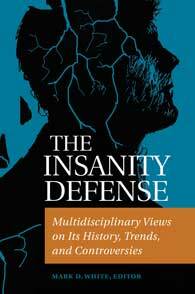 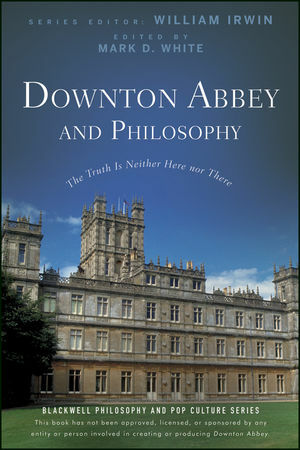 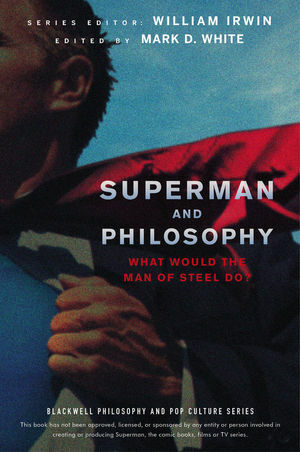 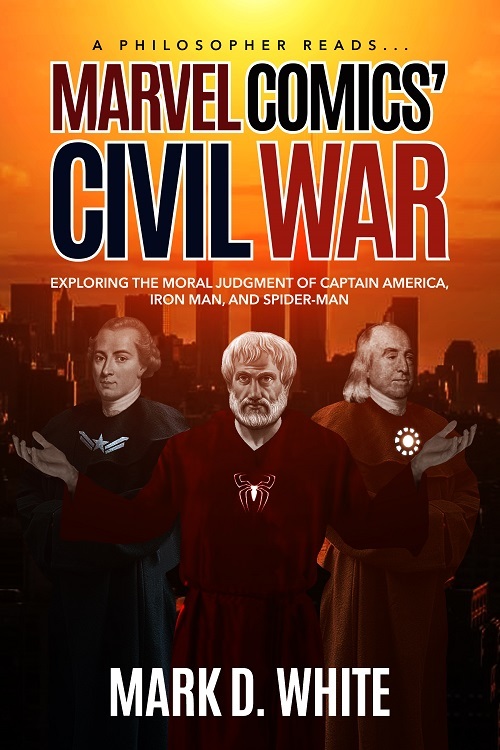 He is a frequent contributor and editor in the Blackwell Philosophy and Pop Culture Series, which introduces readers to basic philosophical concepts using the movies, TV shows, comic books, and music that they love. 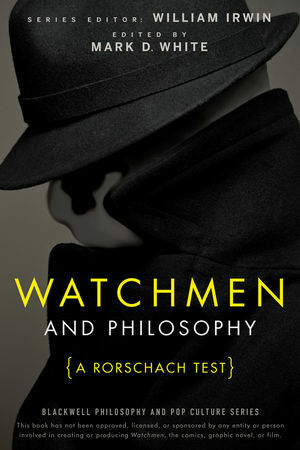 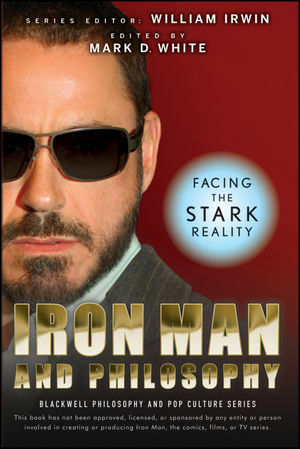 In addition to his contributions to books in the series on topics like South Park, Metallica, and Alice in Wonderland, he has edited Batman and Philosophy (with Robert Arp, 2008), Watchmen and Philosophy (2009), Iron Man and Philosophy (2010), Green Lantern and Philosophy (with Jane Dryden, 2011), The Avengers and Philosophy (2012), Superman and Philosophy (2013), and Doctor Strange and Philosophy (2018), as well as the short ebook Downton Abbey and Philosophy (2012). 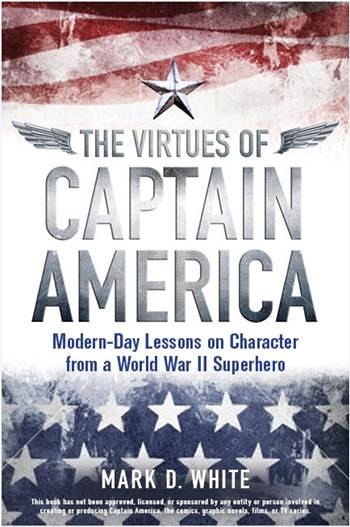 Finally, Professor White blogs at Maybe It's Me, But... (at Psychology Today), The Comics Professor (featuring comics news and commentary), The Virtues of Captain America (an online companion to the book, looking at Cap's ethics one comic at a time), and Economics and Ethics (a scholarly blog which he founded with several like-minded colleagues). 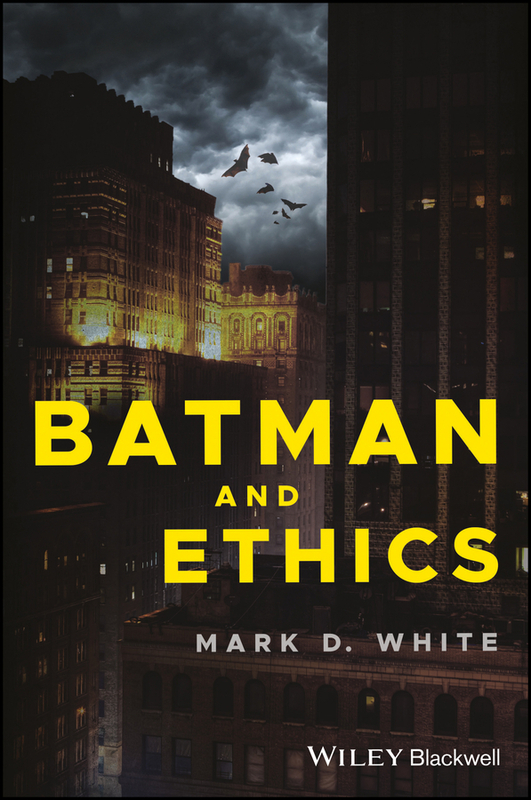 He can be found on Twitter as @profmdwhite.